Ground zero in the Bastille. Could be noisy in a front room. Rooms are small but clean: sheets very soft. Didn’t have the breakfast: too many good places nearby. Good value for money, Excellent location close to the tube and many restaurants and boutiques.Bathroom recent and clean. Extremely clean. Small room but very comfortable. 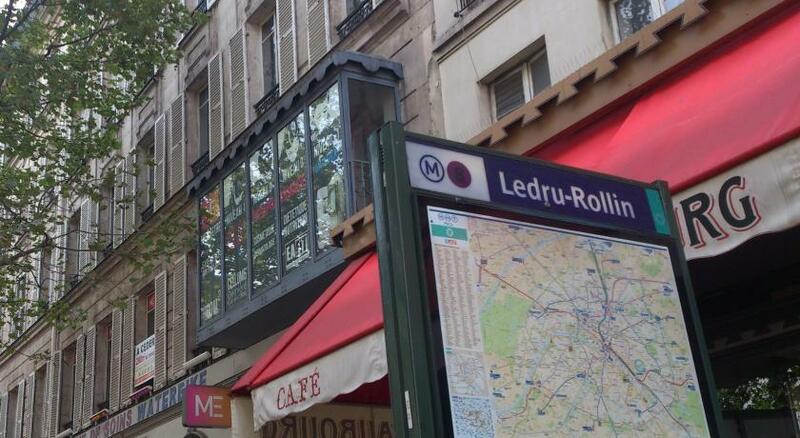 One block away from Le Bastille metro stop. Across the street from Monoprix and tons of restaurants. The staff was amazing!! I recommend this hotel! The rooms were clean and fit our needs. 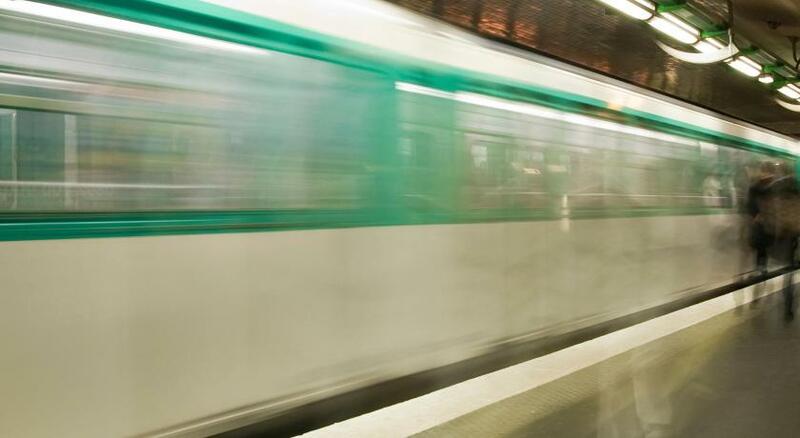 The metro is super near and you also have a lot of options to eat nearby. I think the staff was the highlight, I spent my birthday there and they made by day! Excellent Location. 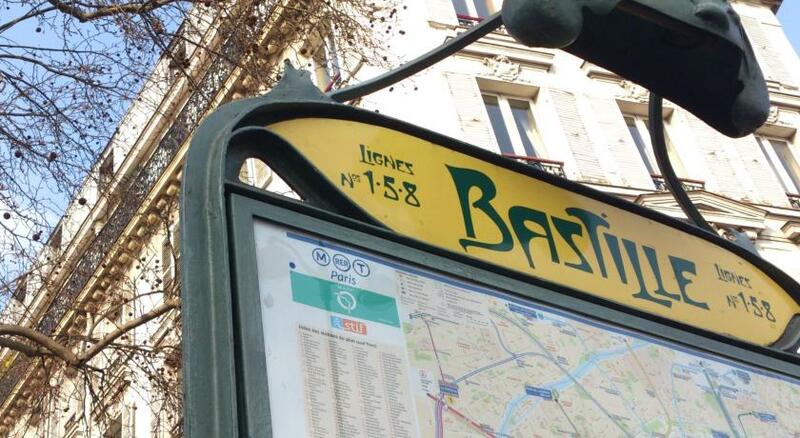 There are many restaurants and subway station not far in the street and you can enjoy the daily Paris life. The staff is very warm, despite the so-so English. Room is very small, but clean. I find trouble unpack my 28' case. There is a elevator hiding behind the stairway but very small. Bathroom is big and very good. Staff at reception. The room is comfortable and practical with comfy bed and lot of lights and plugs. Great location - subway very close. Clean and comfortable room. Friendly, English-speaking staff. Close proximity to Metro and to city-centre. 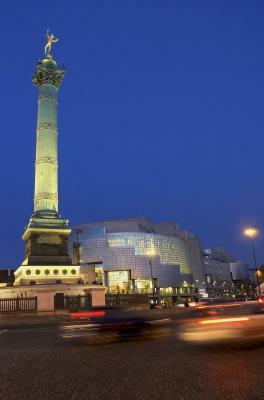 One of our top picks in Paris.Hotel Bastille is located in Paris, within 0.9 mi of Opéra Bastille and Pompidou Center. The property is located 1.5 mi from Noter Dame Cathedral. 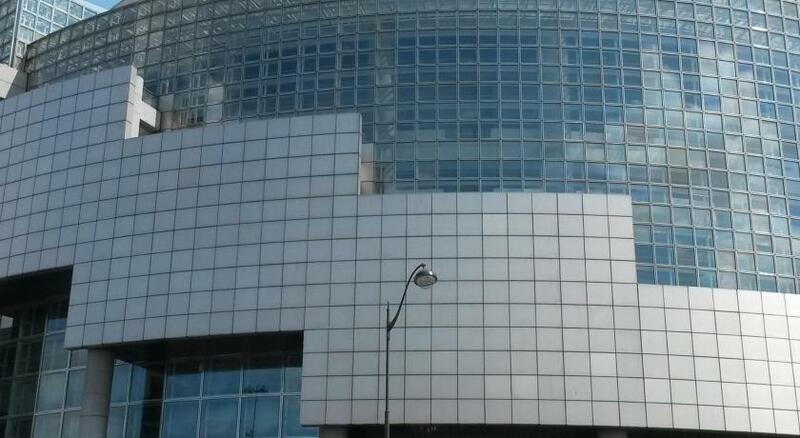 Louver Museum is 1.9 mi away. The property features a elevator that stops between floors and guests will need to climb 8 steps to reach their room. All rooms in the hotel are fitted with a flat-screen TV. 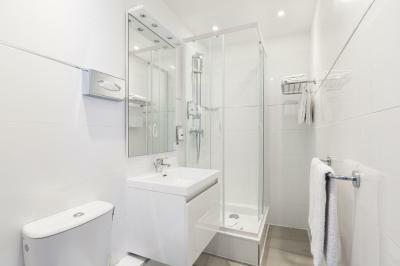 Guest rooms feature a desk and a private bathroom with a shower. Speaking French and Spanish, staff will be happy to provide guests with practical information on the area at the 24-hour front desk. 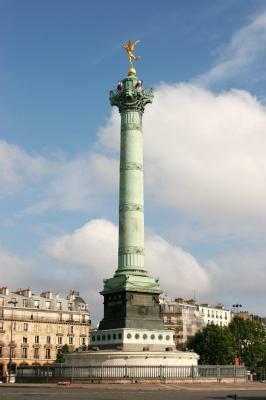 Tuileries Garden is 1.9 mi from Hotel Bastille, while Orsay Museum is 2.5 mi from the property. 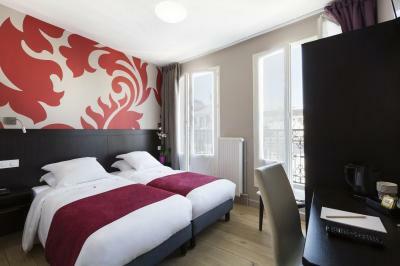 When would you like to stay at Hotel Bastille? 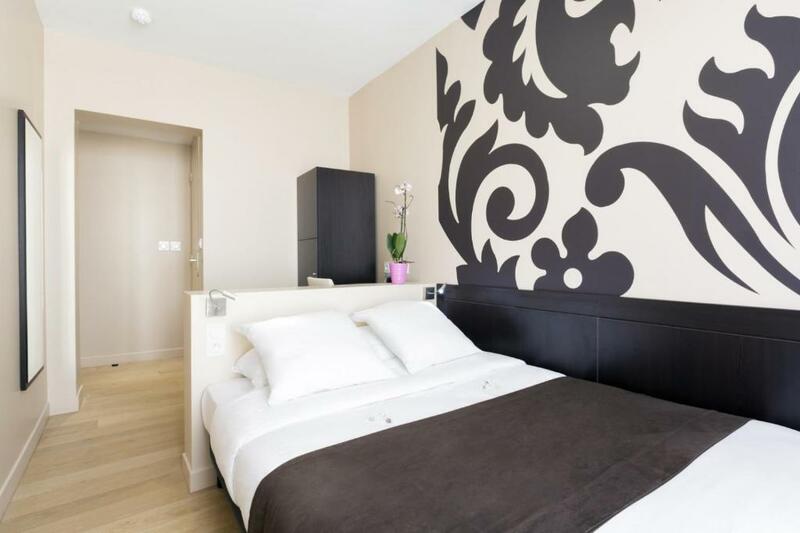 This double room features a flat-screen TV and a private bathroom with a shower. This twin room features a city view, a flat-screen TV and a private bathroom fitted with a shower. Hotel surroundings – This neighborhood is a great choice for travelers interested in monuments, culture and museums – Check location Great location - show map Guests loved walking around the neighborhood! 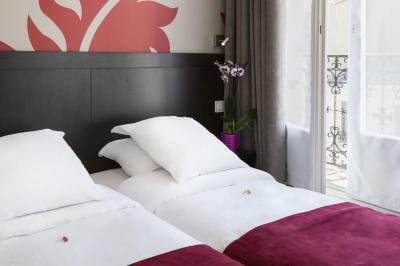 House Rules Hotel Bastille takes special requests – add in the next step! Hotel Bastille accepts these cards and reserves the right to temporarily hold an amount prior to arrival. Please note that the credit card used to make the booking or a photocopy of the credit card used to make the booking with written permission from the card holder will be required upon check-in. When booking 5 rooms or more, special conditions and supplements may apply. To be fair, the day staff was great. The night : didn't answer the call until 7:15 am. We just spent the night in the cold with my daughter!! Hope I can get my money back and then some ! Room was a lot smaller than advertised, no room at all. No kettle in room no basic tea and coffee facilities in the room and you would expect this even with a budget hotel. I liked the location, main reason for staying in this hotel. View of bastille high st which is lovely. Bed sheets and towels got changed every day. Staff is friendly, rooms are clean, beds are good, the location is perfect! A fridge would have been nice. The room was very clean, the furniture and interieur newly furbished. Unfortunately, at night the area is quite noisy and one can hear people shouting from the street. Very close to the tube station Bastille. Good transport connections. Comfy bed. Room facing very busy street was noisy at night. No hot water in the shower. Straightforward clean hotel. 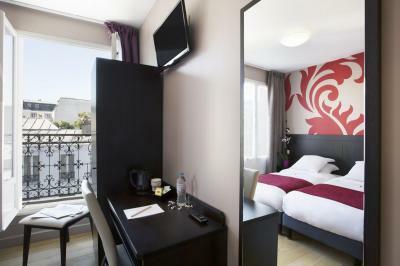 Great location, just 50m from Place Bastille. Our room did not look at all like the pictures, it was small, kind of crappy and extremely basic. I would not advice a couple to book this if the hotel comfort is important. The pictures of the hotel, rooms, restaurant are highly upgraded to reality. We were out all day, so for just a sleep it was ok. If costs are an item, you might consider this location. 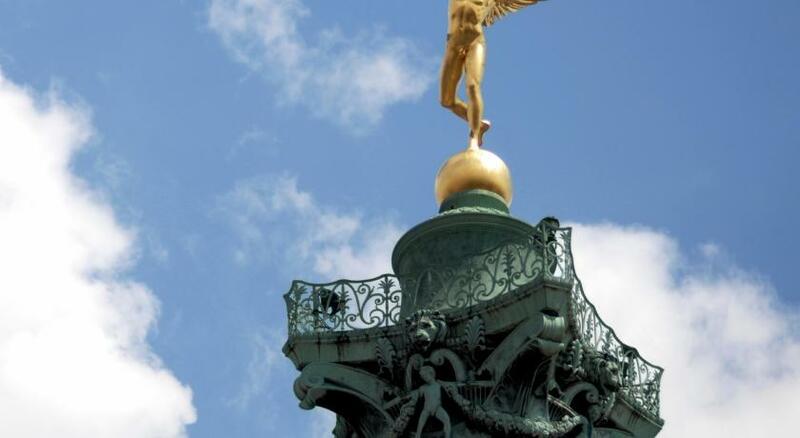 Also if you like to go out in Paris, as it is in the midst of a party area. 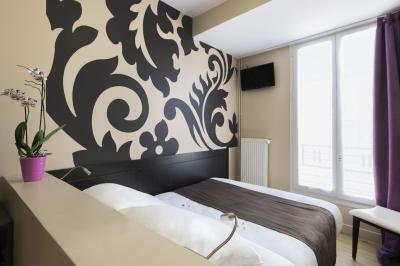 The hotel is located directly at the metro station Bastille, which is perfect to reach everything quite easily.The staff of the hotel is very helpful and pleased to solve any problems. Staff at the Reception was very friendly. Location. Easy access to all transport.